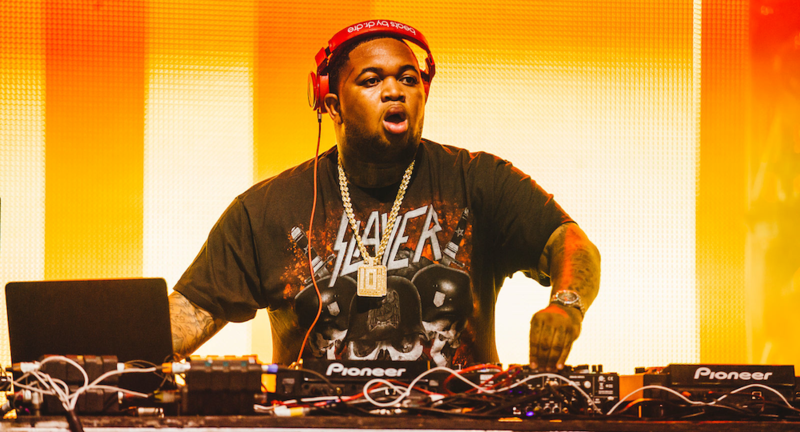 DJ Mustard had not only worked with YG, but he’s produced and worked with many other well-known names in the music business including Tyga, 2 Chainz, Kid Ink, Ca$h Out, Nipsey Hussle, Rick Ross, Young Jeezy, Nicki Minaj and Ty Dolla $ign. Rounding out his summer tour, you can find DJ Mustard playing at Marquee Nightclub on Friday, July 21 and sporadically for the next several weekends at either Tao Nightclub or Light up through September – only in Las Vegas. Find his full schedule and everything from tickets or bottle service at Galavantier.com. Need help with your Vegas vacay? Text/call us at 702-448-6900.